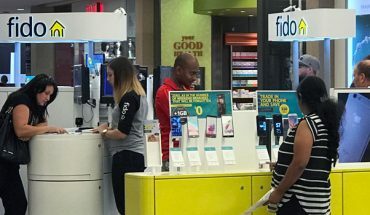 In an era where the line between ‘pay’ TV and ‘free’ TV is constantly blurring, streaming boxes echo the volatility of the market. 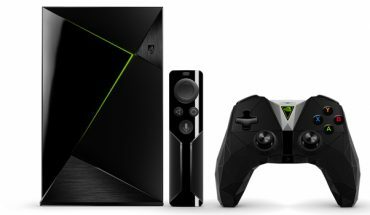 Android boxes are usually of the no-name variety with a fairly singular purpose, whereas the Nvidia Shield TV is much more. 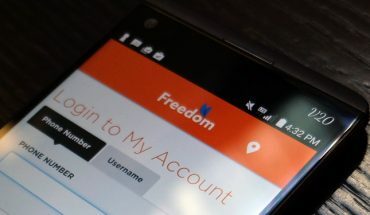 More than any other competitor to Apple, Microsoft and Google seem to have the most at stake. 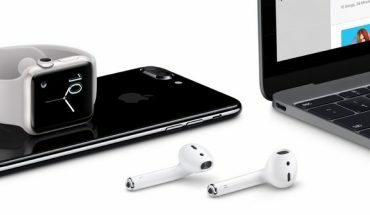 Both companies originated as OS and software creators and now see, like Apple, the benefit of making the whole widget, packaging it and pushing out not just products but supporting ecosystems for apps, entertainment and accessories. 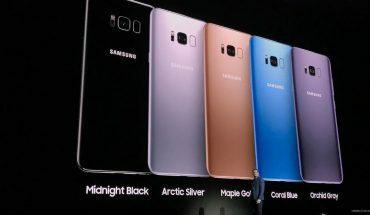 The new smartphones and tablets look and feel so different from anything that’s come from Samsung. The closest thing to holding a sleek slab of glass, the Galaxy S8’s feel truly integrated, like they were carved out of a piece of crystal or marble and polished to smooth perfection. 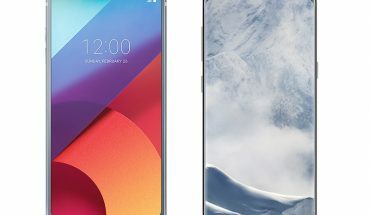 LG’s hoping that the LG G6 will erase the poor effort that was the LG G5 and its failed ‘Friends’ modular accessory ecosystem. For Samsung, the Galaxy S8 is the comeback attempt from last year’s disastrous Galaxy Note 7 fiasco. Both Korean giants are laying all the cards down on the table and putting forth the best devices they can deliver. Samsung knows that releasing a stunning smartphone isn’t enough. There needs to be a ripple effect, a stickiness that extends to services and functionalities. For the Galaxy S8, there are various of these ecosystem plays. 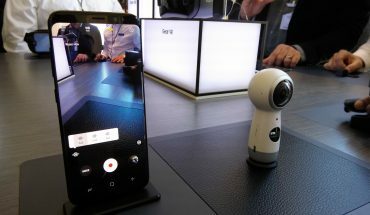 The new Bixby personal assistant, which uses voice but also the camera and the user’s habits to generate helpful contextual information could be a real difference maker. Google’s mission statement is to, ‘organize the world’s information and make it universally accessible and useful.’ In the past, this was usually done through the Google search bar, Google Home is the next step. 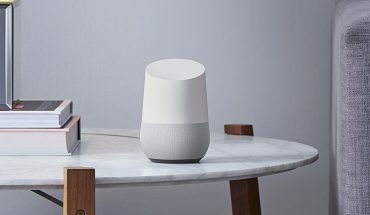 With voice being the main way to interact with the service, getting Google Home to do things or access information becomes more conversational.